Christmas snowflakes loop, grey version. Holiday background of snow falling on the right side, with copy space on the left. In 4K Ultra HD, HD 1080p and smaller sizes. 4k00:18Christmas animation background motion graphics (white theme), with bokeh glittering, particles snowflakes and shine lights, looped. 4k00:27Christmas snowflakes loop, white version. Holiday background of snow falling on the right side, with copy space on the left. In 4K Ultra HD, HD 1080p and smaller sizes. 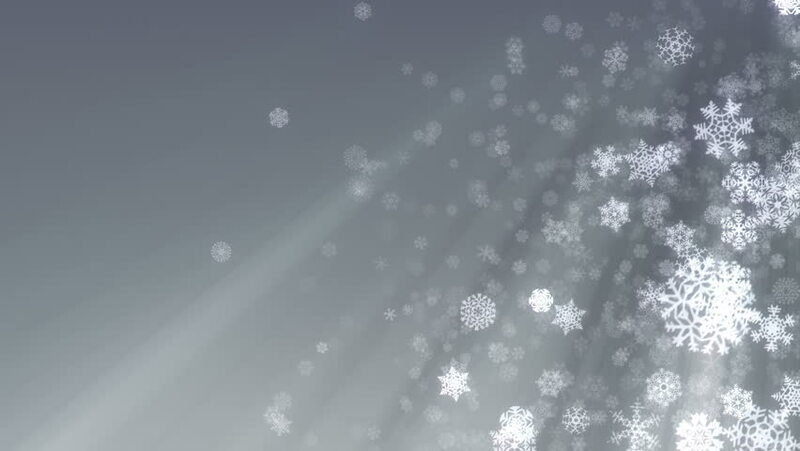 hd00:12White glitter background - seamless loop, winter theme. VJ Elegant abstract with snowflakes. Christmas Animated Blue Background. loop able abstract background circles.